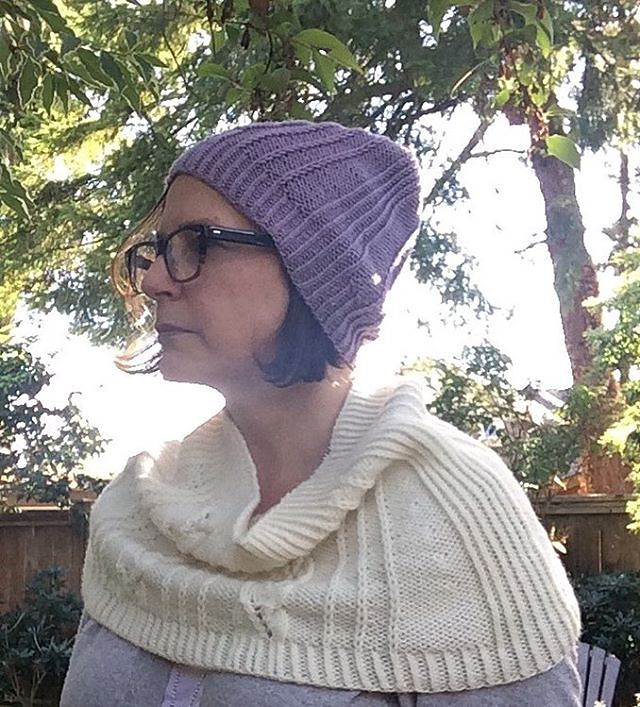 Berroco Portfolio 4 Knit-along—That’s a Wrap! 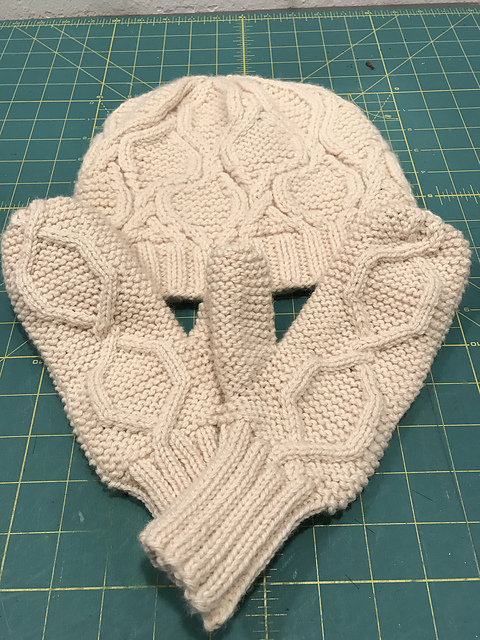 Our Portfolio Volume 4 Knit-along finished up last Friday, and we’ve got some great projects to share! 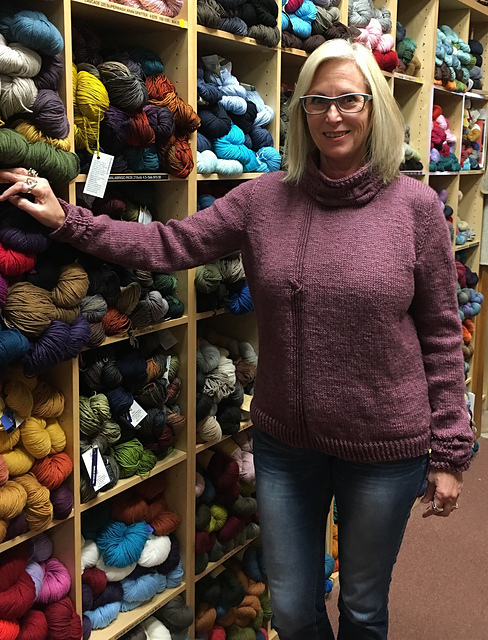 Zaouli joined us once again and this time knit her own Millington Cardigan by Emily Ringelman! 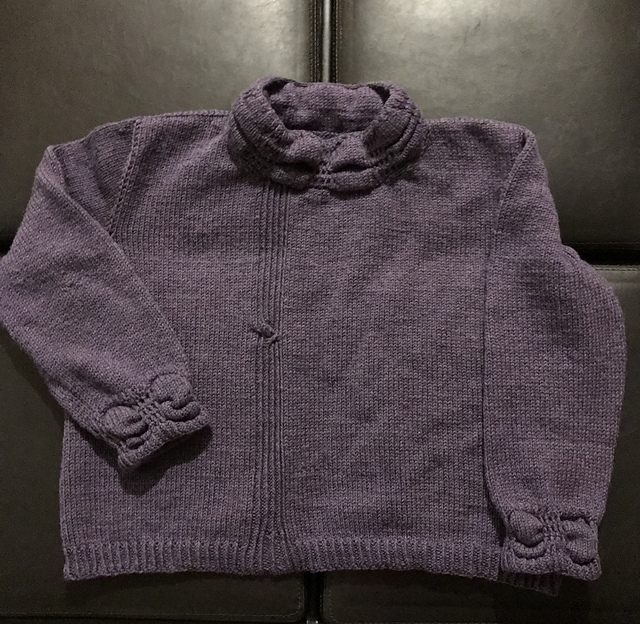 …while skiercue used a slightly different shade of purple, 33157 Lavender. 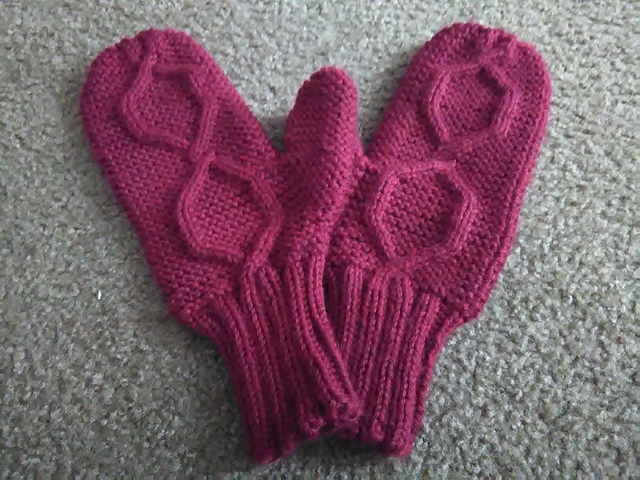 The Hartland Slipper Socks were another popular pattern, with Zaouli knitting not one pair, but two pairs of these cozy socks. 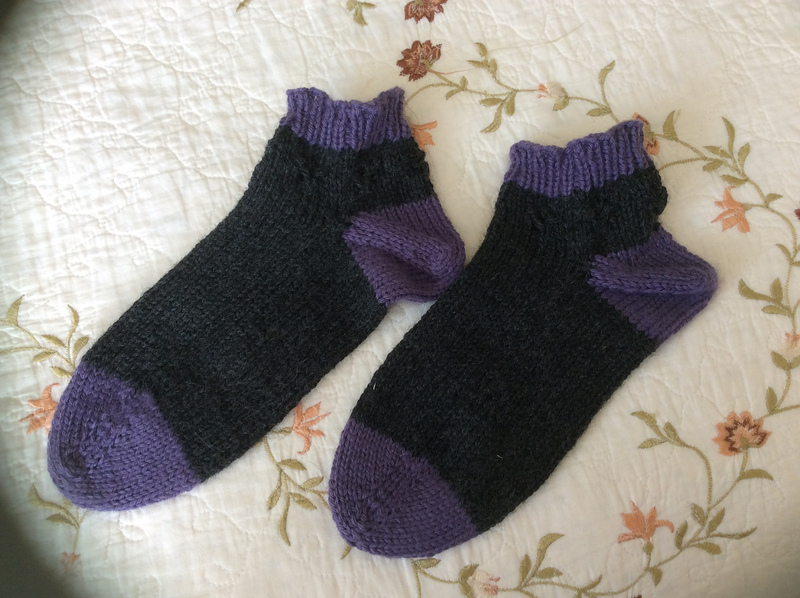 DCom also knit a couple of pairs of these quick and simple socks. 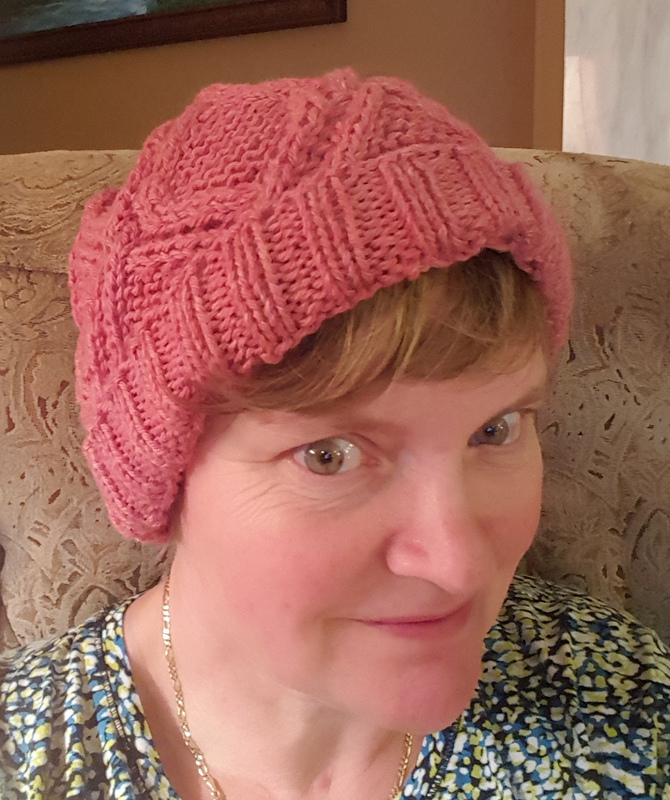 …along with a few people who knit up Shannon Cook’s Cavilleri Hat and Cowl set. 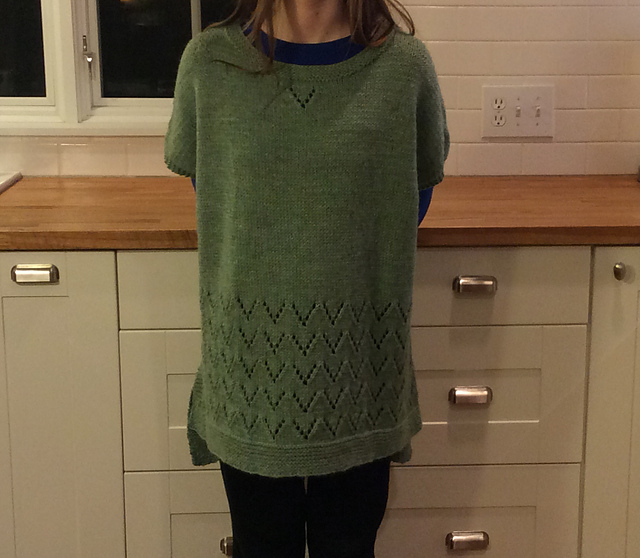 The Camden Hills Poncho by Elizabeth Smith was also quite popular, with three folks finishing their own versions. 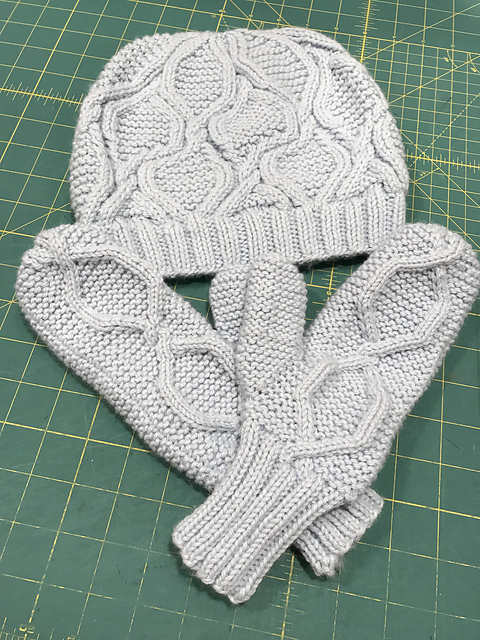 Shutterhoney knit up this INCREDIBLY GORGEOUS Stanza Coat using some Berroco Ultra Alpaca from her stash. 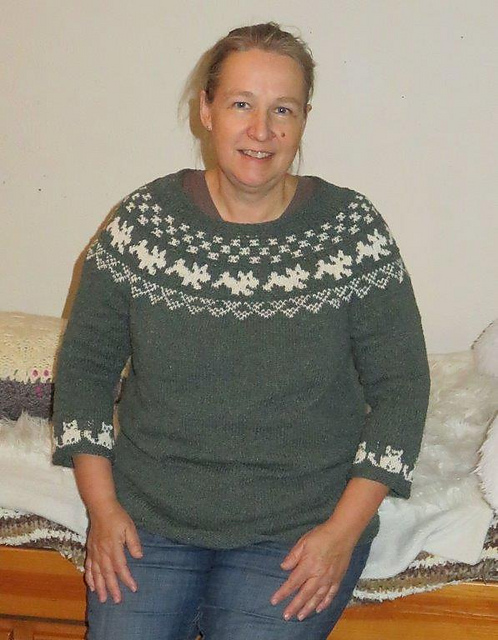 Swettcm whipped up a lovely Owinja Pullover. And of course, TexasGabi once again went a little bit overboard, knitting a Macaba Pullover, a pair of Hartland Slipper Socks, a Stanza Coat, and a variation on a Derecho that included long sleeves and a colorwork yoke (this pattern is from our Remix Light book and Gabi knit this in Remix Light, so it wasn’t part of the Knit-Along, but it was so cool I had to include it). 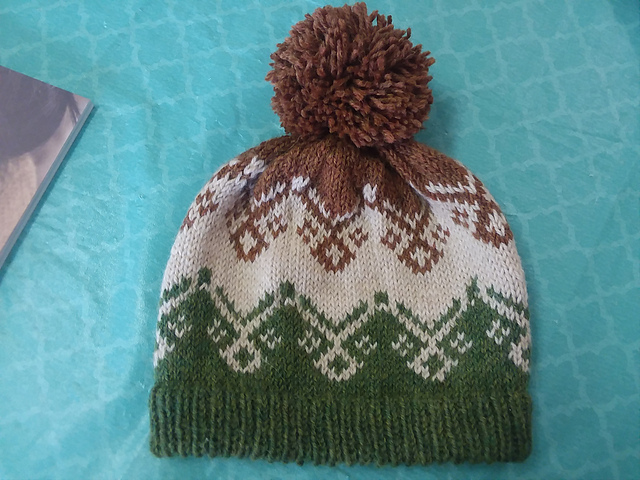 We had a great time knitting along together, and we can’t wait to do it again! 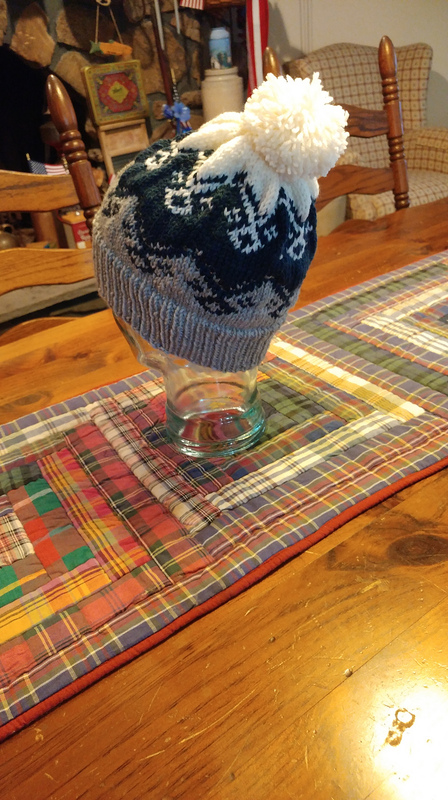 What a great batch of hats, sweaters, socks and mitts! I can’t wait for the next one! What a great wrap-up wrap! 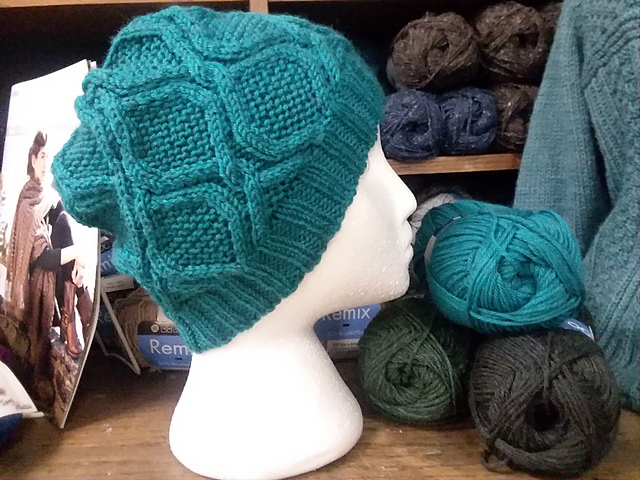 Thank you, Berroco, not just for great yarn, but also for great inspiration and community building! 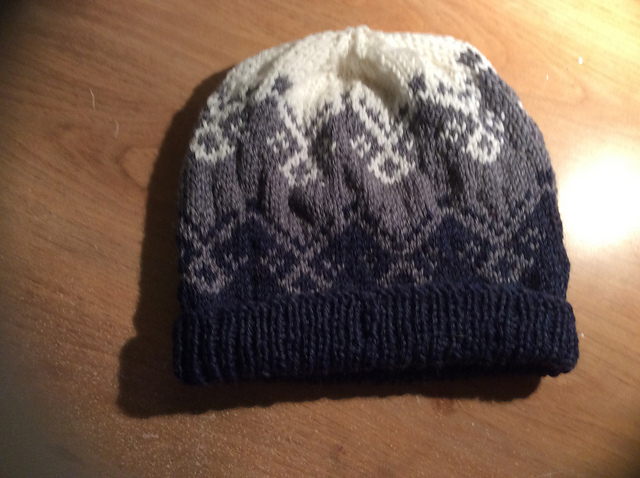 I think this was the most productive KAL that I’ve done so far. And – whatever and whenever you do the next KAL … SIGN ME UP!